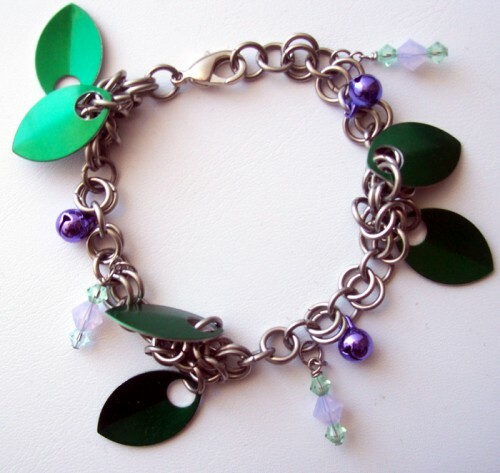 ArtFire Chainmaille Guild: Spring Inspired. In this blog post we are presenting a couple of recent pieces by two of our members that were inspired by the March into Spring. 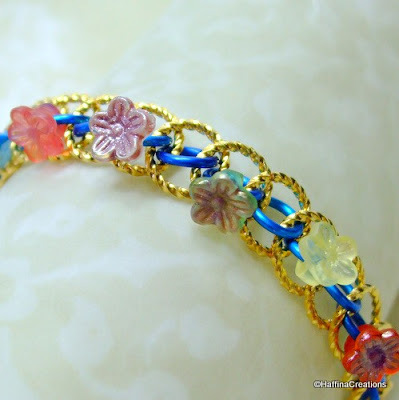 Wonderful pieces! Your guild work is always so inspiring!